Four very different producers define the sound of rap's future. Two years ago, Waka Flocka Flame released his debut album, Flockaveli. 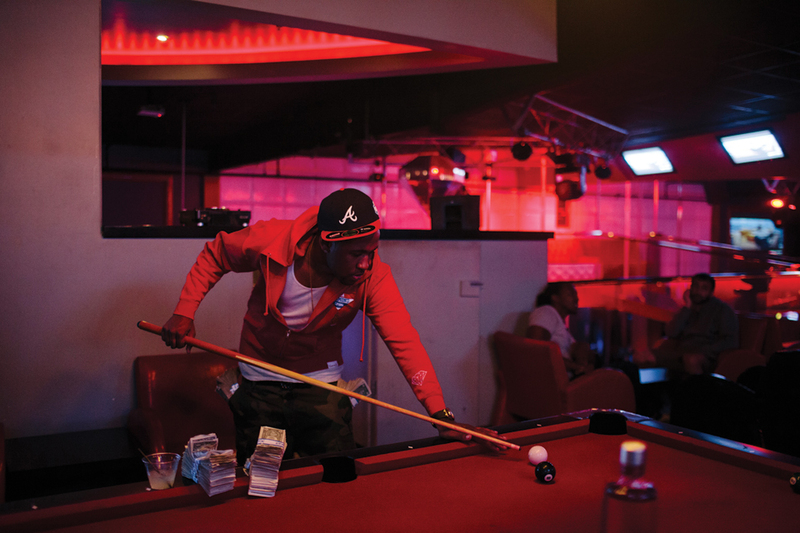 Of its 17 songs, 11 were produced or co-produced by Lex Luger, a Virginia teenager he’d met on the internet. The two were peas in a pod, Waka’s good-natured aggressiveness matched by Luger’s jackhammer drums, gunshot sounds and spooky synthesizers. It was a new kind of bombast, and Luger was prodigious, supposedly averaging just 20 minutes to produce a beat, even if they were mostly variations on a theme. On Rick Ross’ 2010 album Teflon Don, Luger produced the beats for “MC Hammer” and “B.M.F.,” the album’s two most crushing tracks. While not exactly identical in sound, they are inarguably fraternal. 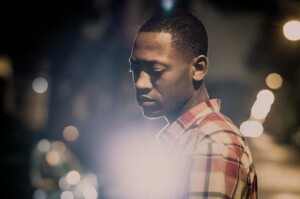 After his songs with Waka and Ross became ubiquitous in clubs and on the radio, Luger’s handiwork was highly sought after, and he churned out countless hits. His distinctly loud, southern sound began to truly embody a time in hip-hop. Eventually, the demand for Luger’s beats became higher than the supply, and other producers simply aped his style. Waka’s second album features just one Luger production, but from the sound alone, you’d think he was still omnipresent. Beyond originality, perhaps Luger’s style became so popular because it coincided with a key moment in social media and online sharing. The idea of a regional sound, the niche to which Luger’s beats may have once been relegated, no longer exists. Like any genre, today’s rap cannot be defined by just one trend at any given time, which is why we’ve chosen four new producers from four different parts of the country—Mike Will Made It from Atlanta, DJ Mustard from LA, Paris Beuller from Chicago and Chuck Strangers from New York—whose sounds have as much in common as they do not. Will’s beats feel like they’re from outer space, a Technicolor extension of his Atlanta forefathers in the Dungeon Family. 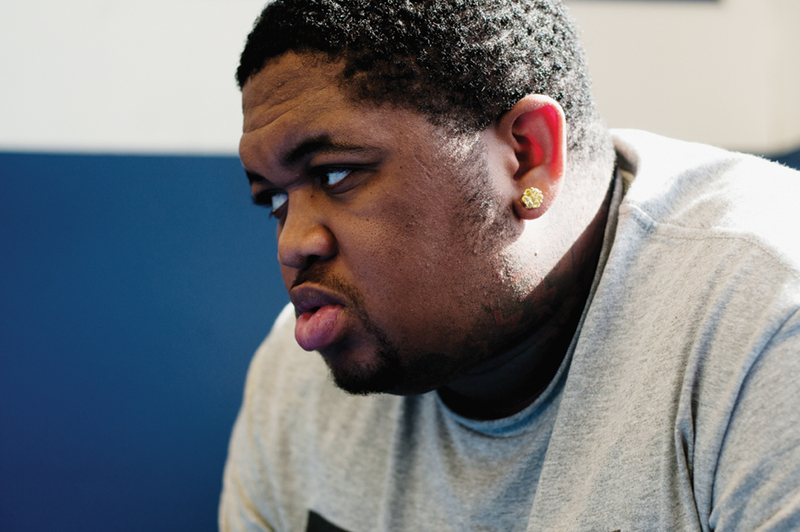 DJ Mustard uses a Luger-like exoskeleton, filling it with dry drums and slowing it down to a singsong. Paris Beuller, not yet feeling the spotlight like many of his peers in Chicago, is making some of that city’s most grandiloquent music. 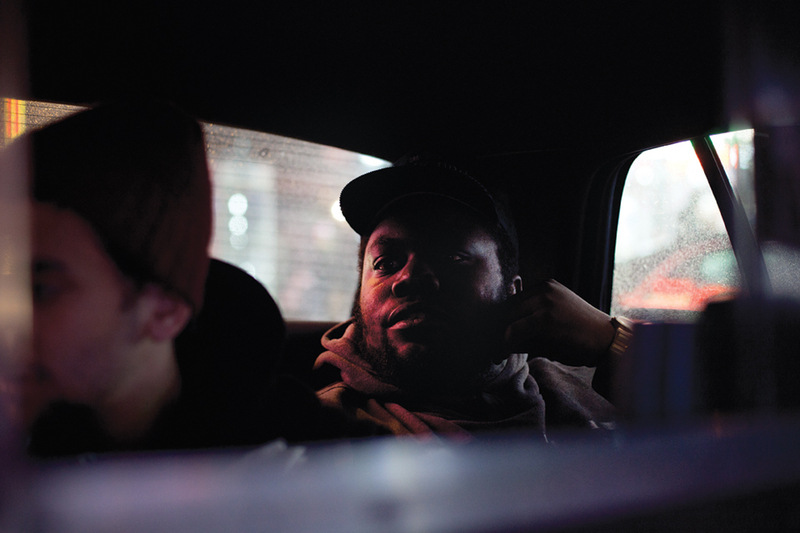 And Chuck Strangers is a young Brooklyn producer seemingly born in the wrong era, wrestling with his love of a classically organic New York City sound. All of their styles define a time and a place. If they’re lucky, like Luger, they’ll come to define a moment. NOTABLE BEATS: Juicy J, “Bandz A Make Her Dance”; Future, “Turn On The Lights”; 2 Chainz f. Drake, "No Lie"
Chicago’s drill music scene can often feel like a perpetual first day of summer—kids wilding everywhere and not really caring about who they piss off. It is a scene for kids, by kids; its most visible faces, like rapper Chief Keef and producer Young Chop, are barely old enough to buy the blunts they smoke. But there are some adults behind the scenes, like the producer Paris Beuller, who helmed the bulk of teenager Lil Durk’s I’m Still a Hitta, one of drill’s defining full-length statements. Beuller is 26, not old by many standards, but in the drill scene, the age gap can make him feel like he’s the babysitter: Beuller teamed with Chop when Chop was just 15, and he remembers Durk coming through the studio when he was in his early teens. Beuller, Chop and rapper Poo Mack formed the production collective BandKamp, and began to mold what would become the city’s signature sound: a hauntingly stark take on Lex Luger’s crunk revival that incorporates the musicality of mixtape luminaries like Drumma Boy and Zaytoven. “L’s Anthem,” Durk’s lead single for Def Jam, is a perfect example: Beuller coats jittery hi-hats in a fog of synths, including a high-pitched one that imitates a scream straight from a horror film. But all the attention and money can be gone in a snap—Beuller admits that there’s been a different vibe in the city since the murder of Lil JoJo, a Chicago teen rapper. JoJo, Beuller says, reached out to him a week before his death, looking to kick start his career. The producer told him that it could happen as long as he didn’t use the platform to further war with his rivals. “We have all the attention in the world right now,” Beuller says. “But we have to do it the right way.” Beuller helped create the hottest sound in rap—now he’s one of the few people left to protect it. The fact that Mustard (whose real name is Dijon McFarlane) came up as a DJ in the youth-oriented LA jerkin scene helps explain the consistent danceability of his music and focus on pleasing the crowd. The teenage dance craze took the Los Angeles area by storm in 2009 and briefly spiked nationally, thanks in large part to some of the mesmerizing YouTube clips of kids dancing it inspired. The scene spawned a few hits and then quickly faded, left behind by casual listeners and the artists who came to feel like they’d outgrown it. 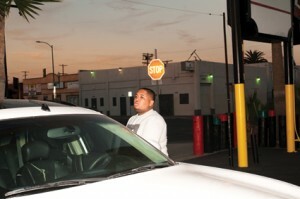 While the movement was at its peak in 2009, Mustard, not yet a producer, cut his teeth spinning at high school jerkin parties. He’d first DJ’d at just nine years old, when his uncle, also a DJ, left young Mustard to man the booth. “DJing comes hand in hand with producing. You already know what the people want to hear when you’re DJing,” he says. “So when you’re making a beat, you’ve got that same feel for what people want to hear when they’re partying. And then all you need is somebody to come up with the right words, and you got a hit record.” Those right words, like Mustard’s productions, can be pretty simple: a track like “Rack City” is not about Tyga’s lyrics, but the staccato pronunciation that matches Mustard’s beat. 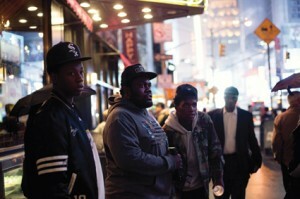 Chuck Strangers’ favorite music was released when he was still in diapers. To him, Illmatic, Reasonable Doubt and Ready to Die represent an era in New York hip-hop when flipped soul samples and gritty drum loops underscored streetwise narratives and complex wordplay by young, dexterous MCs. Growing up in Flatbush, Brooklyn, he says, “I would listen to [those albums] on a CD player too big to fit in the pocket of my pants.” While his peers downloaded Dem Franchize Boyz singles, Strangers tried to perfect a ’90s New York flow. 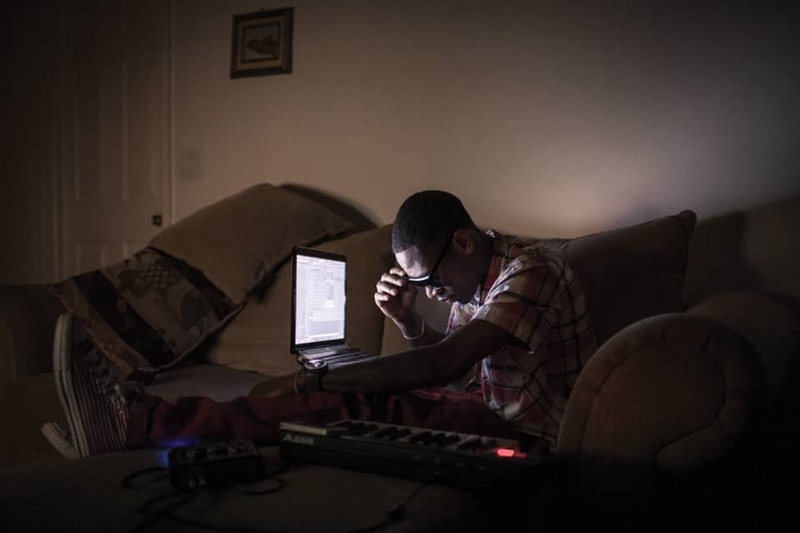 When friends scoffed at his early attempts at rapping, he turned to beatmaking. He begged his mom for an MPC for Christmas, and honed his craft by watching producers work on YouTube. While hip-hop progresses into an Auto-Tuned wonderland, Strangers has made himself an exciting outlier. 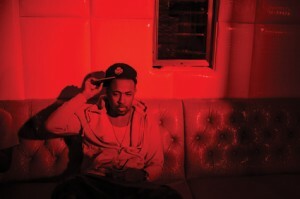 “I feel like some of the new rap music that comes out today just sounds like something else,” he says. “If they would have heard that back then, they’d be like, What the hell is this?” And for Strangers, perhaps discovering New York’s rap canon in a stack of old CDs awakened the same passion his predecessors felt as they rummaged through dusty record store crates.